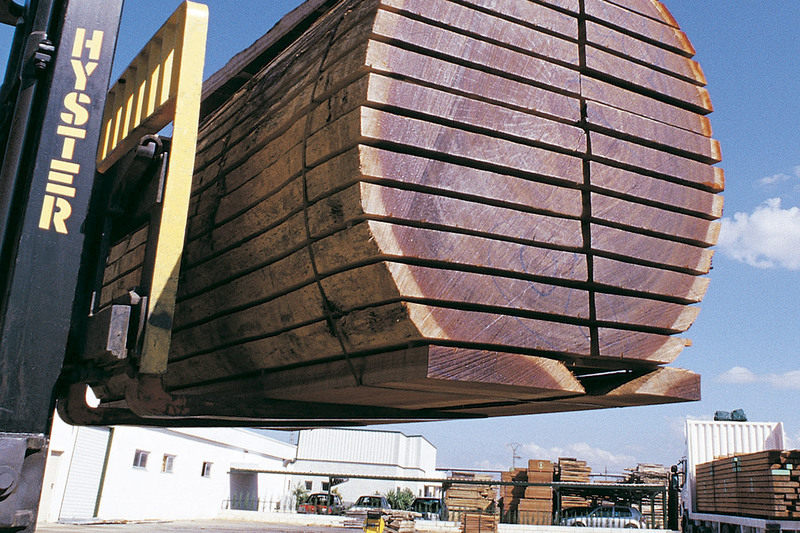 NORTE Maderas main activity is import and marketing of lumber and other wood products. 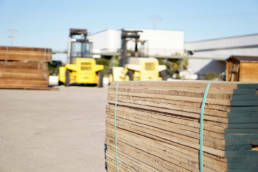 NORTE Maderas offers one of the widest ranges of wood available in the market, useful for all applications, like furniture, joinery, decoration, musical instruments and sailing ship industries. Our facilities in Picaña (Valencia) have a surface of 35,000 m2. 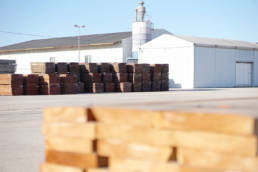 There are four kiln driers with 400 m3of total capacity which allow us to monitor all the drying process and make sure that all the wood contained in our facilities has the suitable degree of moisture for a perfect use. 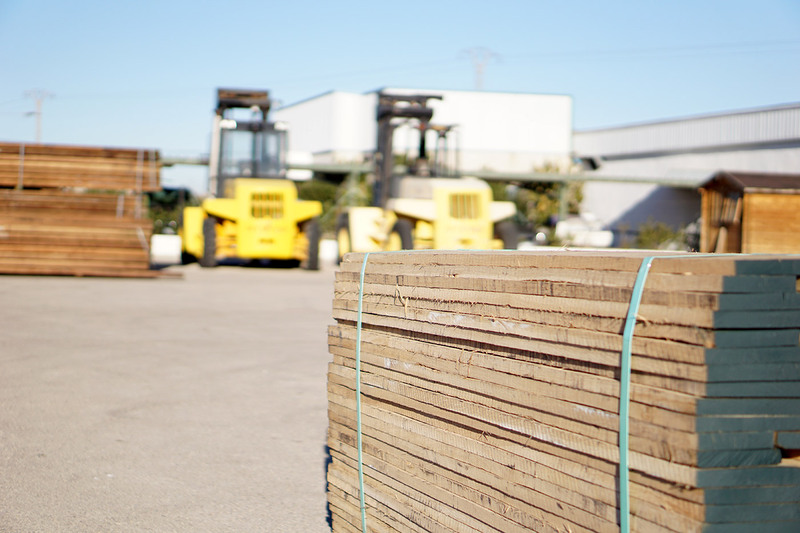 Within our warehouse, we order and grade the lumber thoroughly with the aim to satisfy the high technical demand of our customers. In the following wood selection, you can find information about the main species that we market. Please contact us if you need additional information or you want to know about other species.